Newcomers to the SEO ways often make some errors along the path because they are not aware of all the SEO factors or just do not fully understand them. Added to this truth is the fact that the fluctuations of SEO are unpredictable, the practices and methods that proved so effective a couple of months ago can be obsolete tomorrow. Nevertheless, it is easy to remain on the correct path by regularly checking in with the current flows of the web so that one stays abreast with the latest developments and effective techniques. Following is a short compilation of some important Do’s and Don’ts for SEO what remains of 2016. There is an important purpose for this essential tool and leaving it out can seriously reduce your visibility online. This tool can tell you exactly which query searches are used to find your product or service and which keywords to include in your content to make yourself more visible to the search engines. Pick low-competition keywords; avoid the mistake of choosing the high traffic keywords, with the competition what it is you will never land any attention. Instead, go for one of the less used keywords or long tail keywords and you are more likely to improve your rankings. Never limit yourself to just one platform. Being one of the best sources of traffic, it would be detrimental to neglect searching out the top three platforms where your specific clients can be found, and creating and active account to present new content to this valuable advertising space. 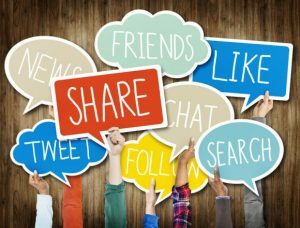 Take the time to invest in at least one of these platforms and build up sufficient site authority by networking with the leaders in your niche and consistently updating your account with fresh, valuable and informative content. You and I both know that the content you are posting on your blog is solid gold. If we could only convince the rest of the world of the same, we would be in business.In other words, you can’t assume that just because you have put it up on the web, your audience is going to start flocking in by the millions. You will have to promote ó till you’re blue in the face. 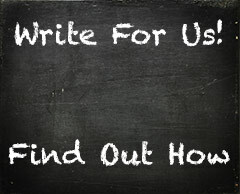 Promoting your written blog work is not pompous, it is caring. You have come across an answer to the very needs of a particular section of the demographic, and the only way for the solution to reaching them is by you making a big deal about it. It will require much determination and perseverance, but never leave out the creativity and ingenuity, and you will see tremendous results very soon. As with many things in life the magic is not in what you do but how it is done. In SEO, it is the insightful plans performed with consistency that get the most results. For example, it’s not so important if you publish fresh content every day, week or month. What is crucial here is that the content is both valuable to the target audience and consistent enough to be depended on. In the end, this small article hasn’t even scratched the surface. There are many more key factors to include and major minefields to avoid on the way to a truly successful SEO campaign. Nevertheless, these are by far the most pivotal and by addressing these aspects of your campaign you can effectively optimize the results you receive. Running a successful online business is all about successful internet marketing. Intensifying competition in the world of online marketing necessitates every online marketer to implement new internet marketing techniques and strategies to survive. If you want your business to survive online, learning about the common internet marketing mistakes is critical. It is actually a smart move that helps the business owners to sustain the competition and work towards achieving their goals. 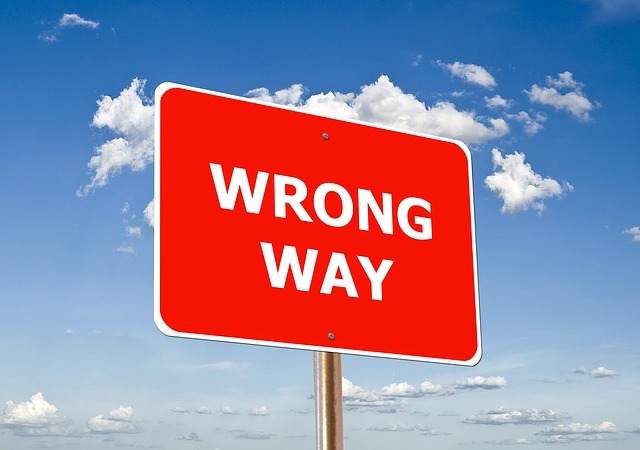 Read on to ensure that you are not committing any of these common internet marketing mistakes. According to the recent updates from Google on internet marketing, lousy websites received an alert call for poor and inappropriate content. The biggest mistake in internet marketing is lack of information within the website and the site unable to meet the expectations of the visitors. Poor and bad content can never attain higher rankings in the search engine results. The visitors always look for interesting and informative content directing them towards their desired products or services. Quality content with visually unappealing sites is another common internet marketing mistake that ruins the business. It is very true that only informative and engaging content pulls the attention of readers, yet when they are directed to ugly sites, it will let down the customers. Search engine optimization can only go so far. If your site is information poor, ugly to view, or is just plain broken, the best internet marketer in the world won’t be able to help you. Have a look at your site today with fresh eyes and consider if your site fails the pitfall test. I know. Most of you are reading this and thinking, “What do I have to say that others would be interested in?” In a word: much. People are looking for information that you have locked up in that grey matter between your ears and you need to release it to others. Why should you blog your thoughts to the world? I’m glad you asked! Has it been months since anything changed on your website? Years? Action means life on the web. 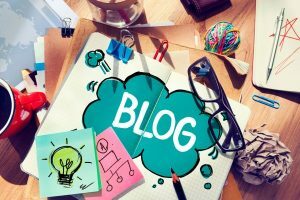 Blogging is the easiest way to maintain that life for your site. As you blog, people searching for “How to repair a cut extension cord” for example may come to your site because you have blogged about that exact subject. Leave your comments section open and a conversation may begin with that visitor that leads to future business. Yes, that is a repeat. Why? Because activity is THAT important. An inactive site is a dead site and so is your SEO efforts. Enough said. If people visit your site and find your blog full of relevant information, you begin to look like you know what you are talking about – because you do! This builds a trust that people can have faith in you to help them in their time of need. So don’t wait – sit down, get your fingers on the keyboard and start writing!